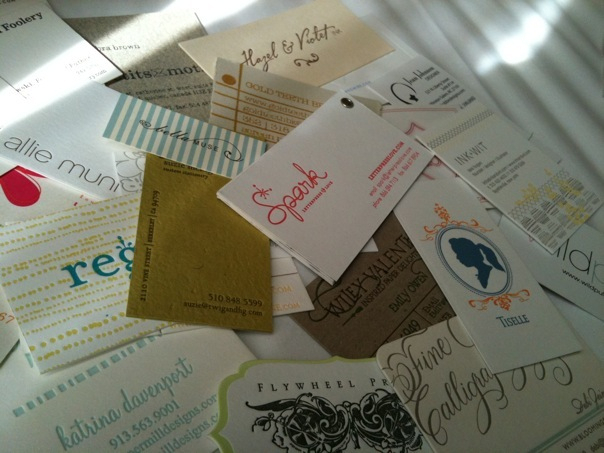 Just landed back in Denver from a 3 day whirlwind trip to NYC for the 2010 National Stationery Show. It was my first and I can easily say it just. Blew. My. Mind. Not only was it inspiring to be surrounded by designers who I've admired for years, but to be able to actually stop by and say hello to them, see their brandy new lines AND meet new designers who I didn't already know? Wow. Just, wow. One of the ladies who I had the pleasure to meet was Erika from Delphine. 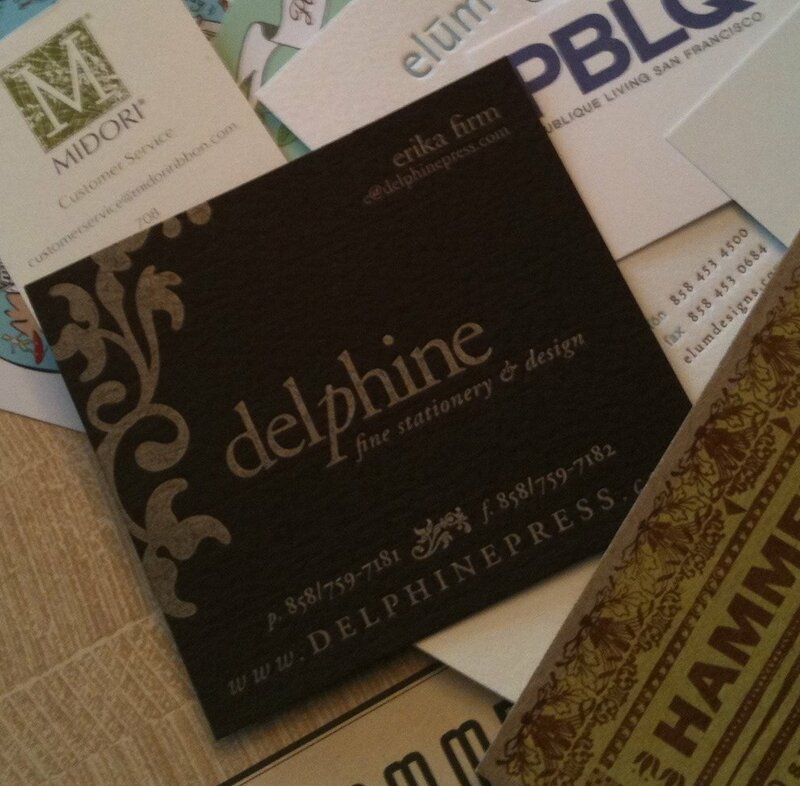 I've been a fan on Delphine for a few years and have even bought every letterpress journal of theirs that I can get my hands on. Delphine has just introduced a line of 15 new digitally printed Save the Date designs starting at @ $105 for 50. Their fancy new website allows the bride to personalize and proof the elements before placing an order. Such a great way to get high design at a low price. Thanks for taking time to chat with me Erika! It was great to finally meet you in person and I wish you all the success with your new digital line!